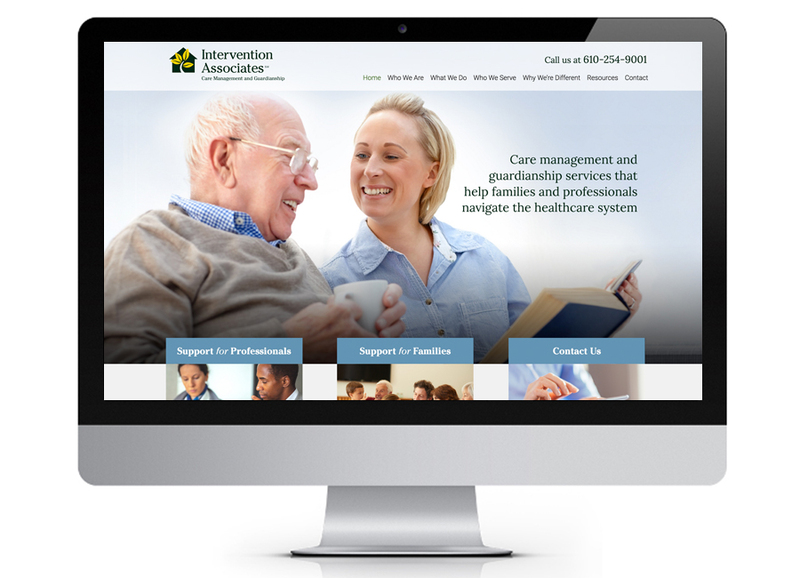 Upgrade company image; improve user experience for all audiences. 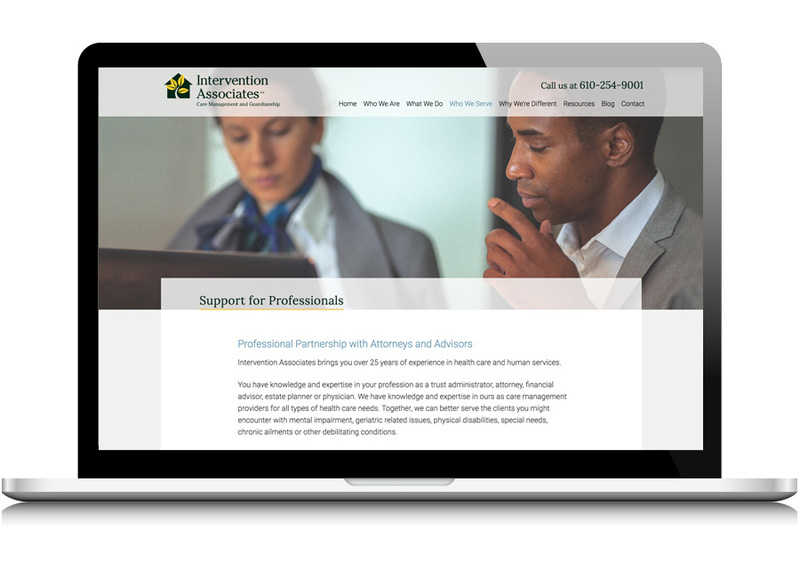 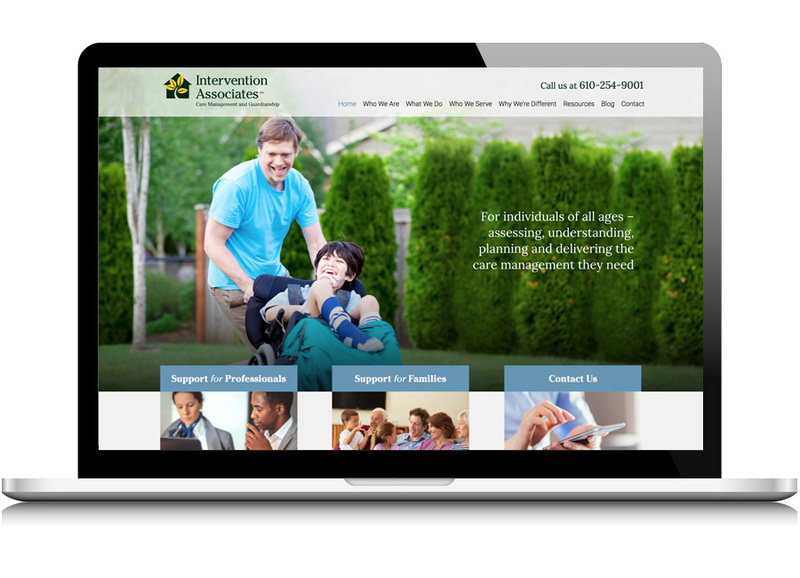 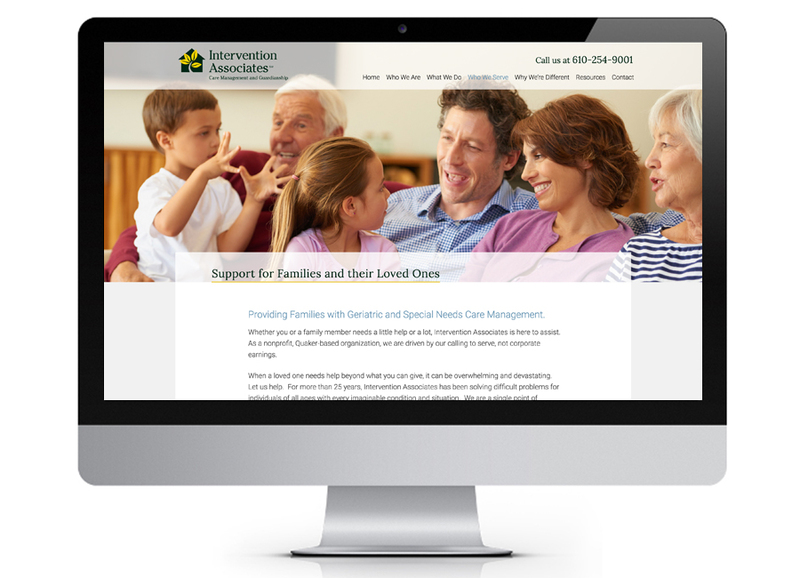 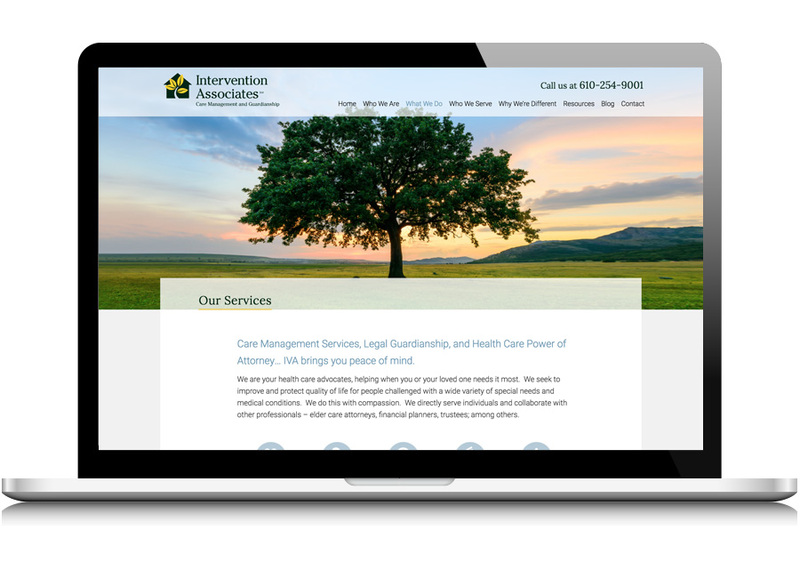 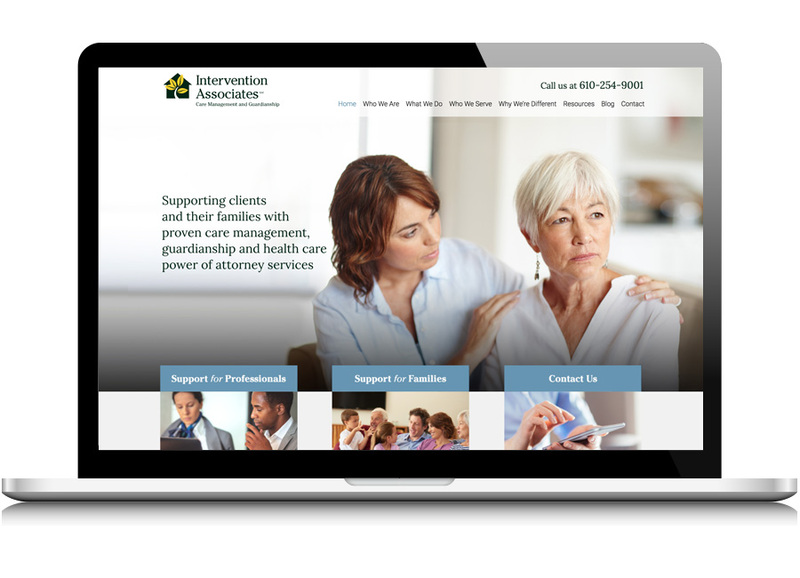 Intervention Associates (IVA) received a makeover from the brand up, beginning with a new website. 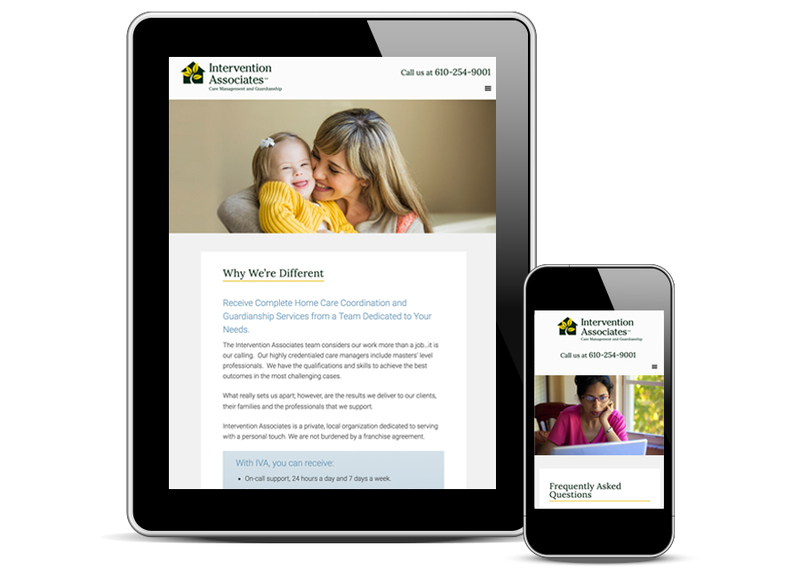 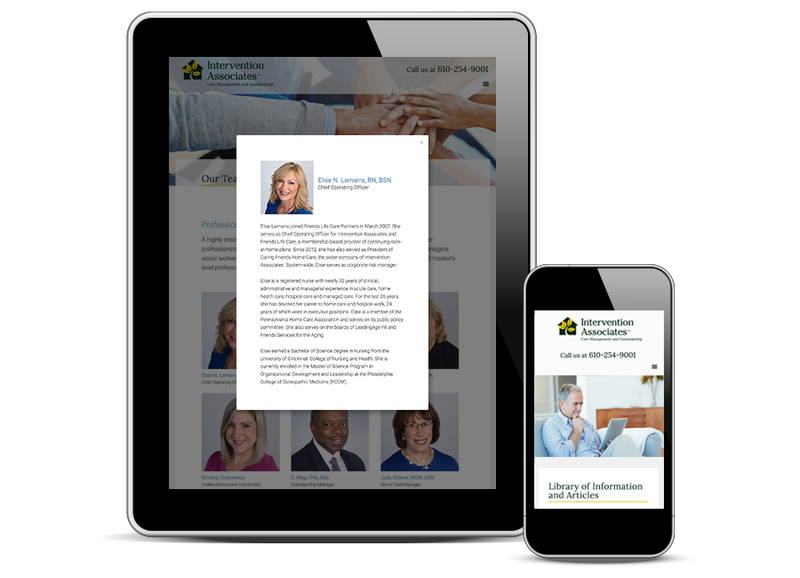 Alignment with the parent brand, Friends Life Care Partners, created a new, more vibrant persona for IVA that found its first expression in an updated website design and a more interactive user experience – delivering significant increases in visitor engagement and clicks to contact.